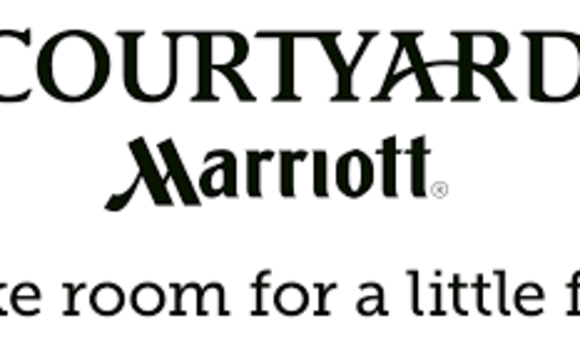 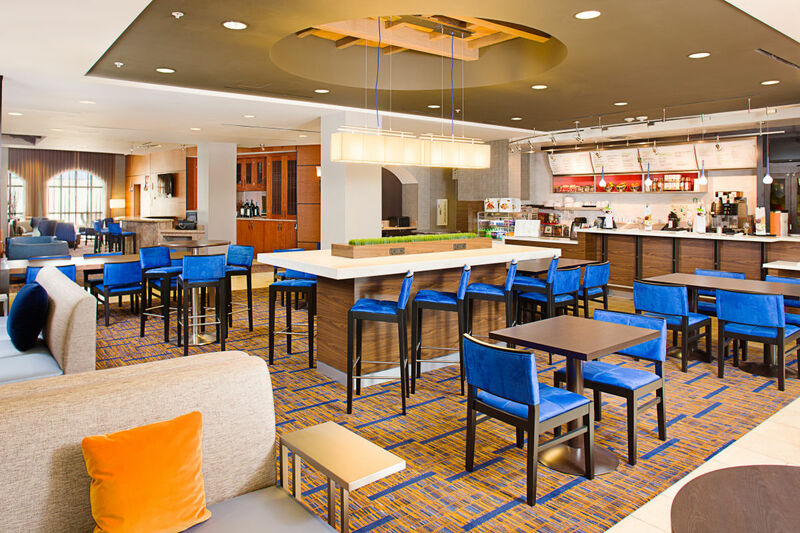 It is with great pride I am thrilled to announce the completion of the newly renovated Courtyard by Marriott in beautiful Paso Robles. 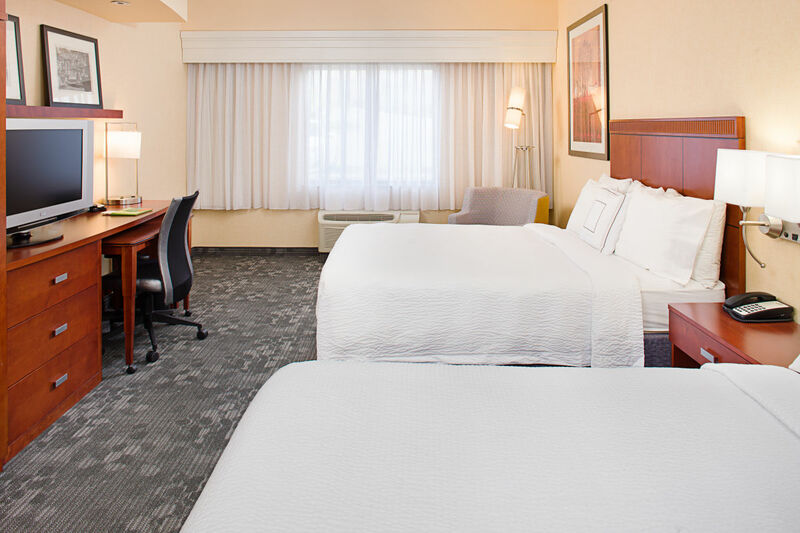 Our team has put countless hours and effort keeping "you" our guest in mind, as we have added tremendous value and amenities all bundled together to create a landing spot for the ideal traveler, whether it be business or pleasure. 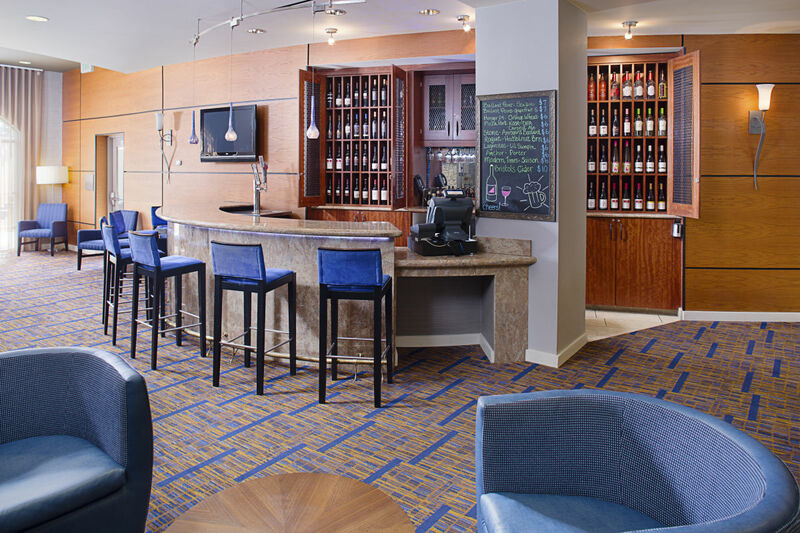 We feel the second you step foot into our hotel, you will notice a distinctive difference and modern essence blended with the vibrant culture of wine country. 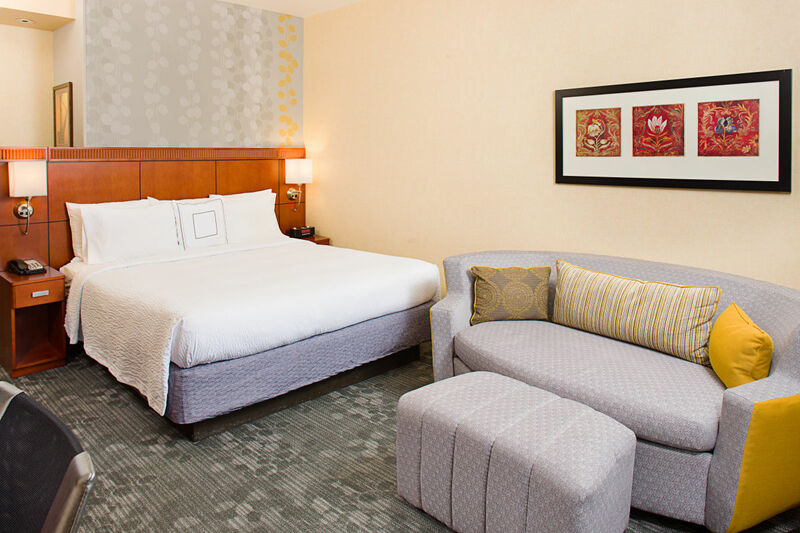 As this transition is new and exciting for us, we invite you to come and tour our property. 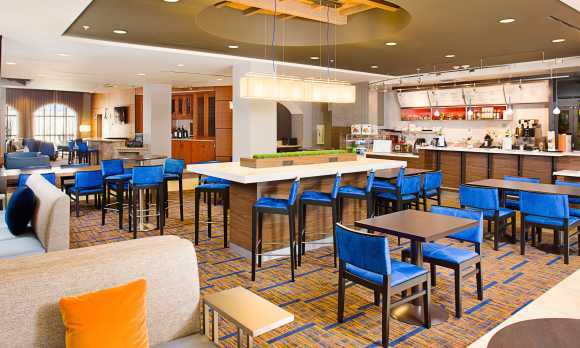 Come try our savory new food selection in our Bistro or grab a delicious Starbucks coffee before you start your work day; furthermore, end your work day in our new social area with a glass of tasty local wine. 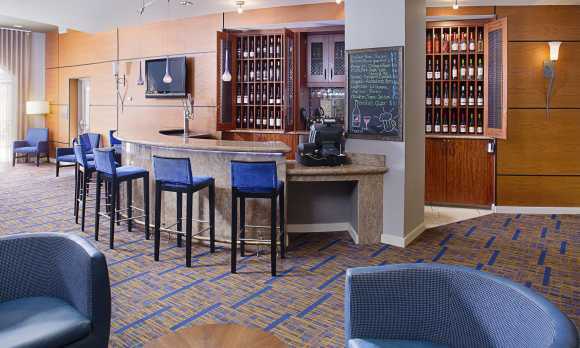 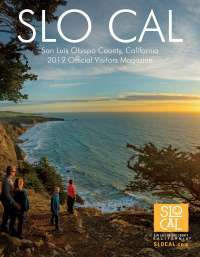 We are located in the heart of wine country, ideally situation off of Highway 101. 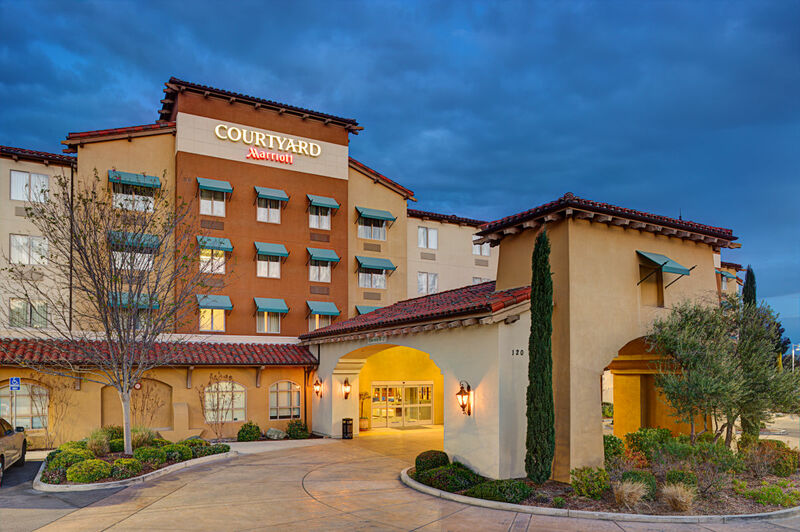 Centrally located near beaches, and attractions like Hearst Castle, you can take advantage of the best of the central coast region while staying at the Courtyard in Paso robles. 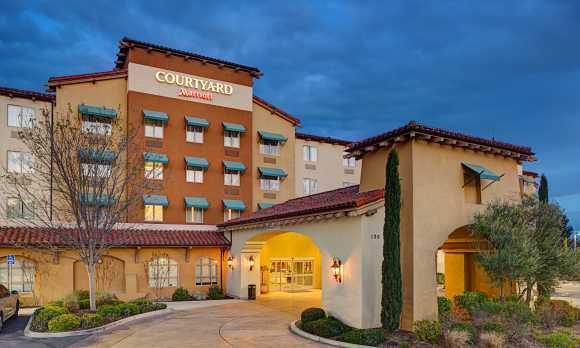 As a guest at the Courtyard Paso Robles hotel, you'll be embraced with superior accommodations and enjoy a spacious guest room that ingeniously blends comfort and function. 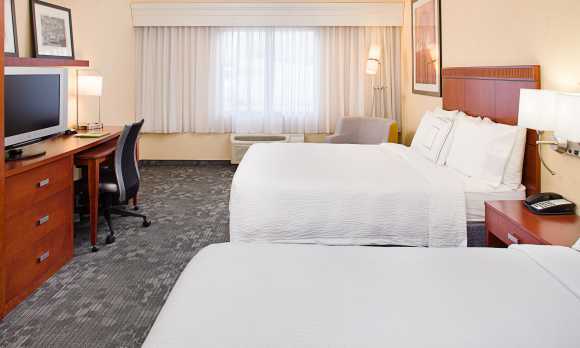 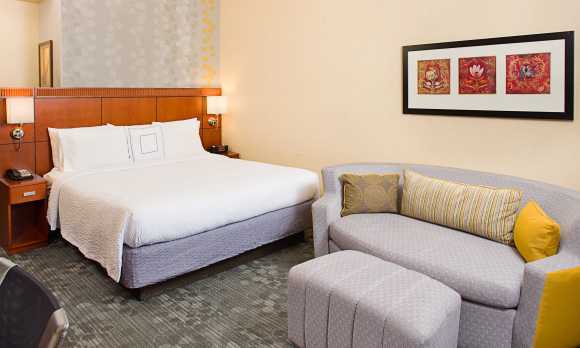 There's luxurious bedding to lull you to sleep and a desk, ergonomic chair and free Wi-Fi to keep you productive. 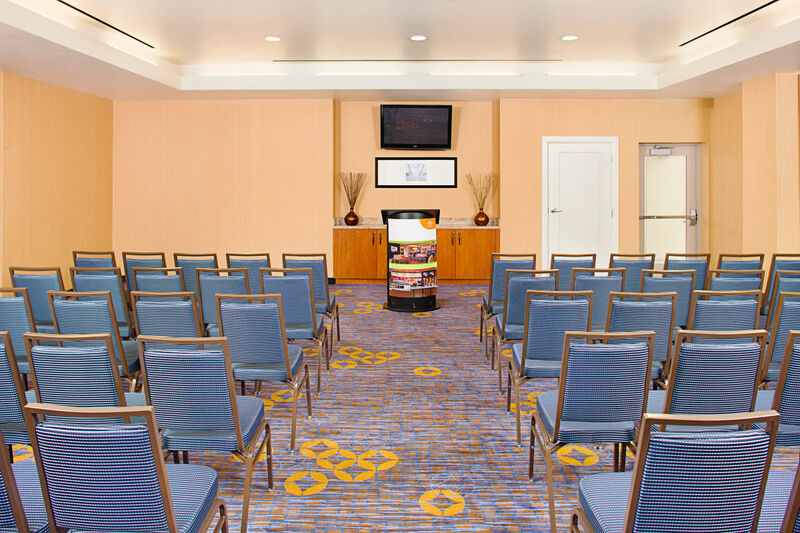 For events, we have three spacious meeting rooms providing a total 1200 square feet of flexible space for meetings and special occasions. 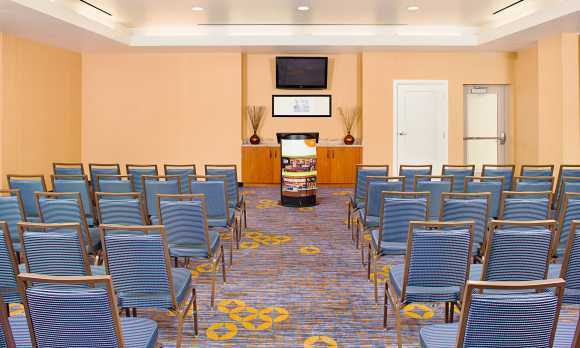 120 South Vine Street, (805) 239-9700.